Don't miss out on the opportunity to call this home yours. 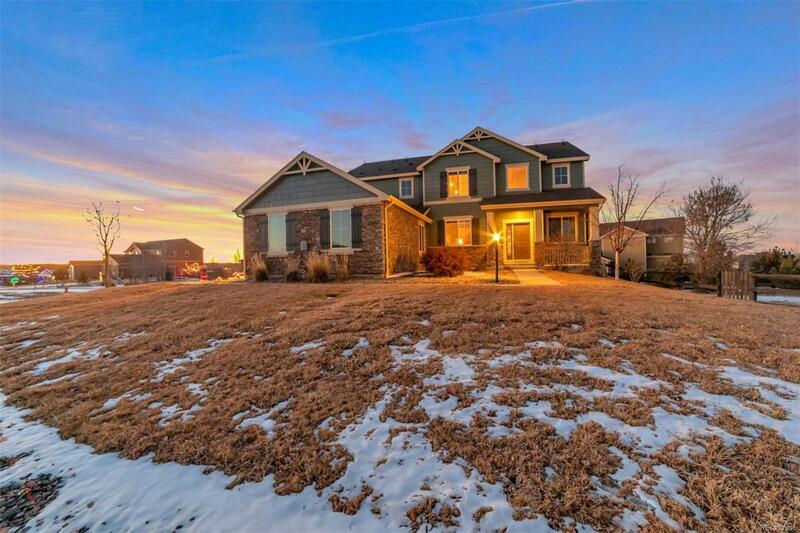 This 4 bedroom, 3 bathroom home features entertaining space on a quiet cul-de-sac that is sure to impress. The moment you drive up, you will see a 4 car garage big enough for all of your workshop needs on a 21,000 square foot lot. Inside you will find views from every part of the house with large windows that provide the comfort of natural light. Enjoy an open concept floor plan on the main floor with a spacious kitchen for entertaining. Detail is incorporated in every aspect of the home from the upgraded doors, the 5-piece master bathroom, the stamped concrete patio, and the upgraded cabinets, not to mention an incredible golf course with sweeping views just minutes away from the home. You will love being a part of this beautiful and welcoming community. Offered by Spencer Realty Llc.